Calm is a collection of short exercises for you to complete, quotes for you to contemplate and ideas to help you take a step back from a busy life. It is easy to pick up and put down at any time. You can start with any part of the book and just pick a page at random, or read through one of the eight themed sections to find more direction. This is a much better approach as you can skip the bits that don’t appeal, and it doesn’t feel so much like a self help book. 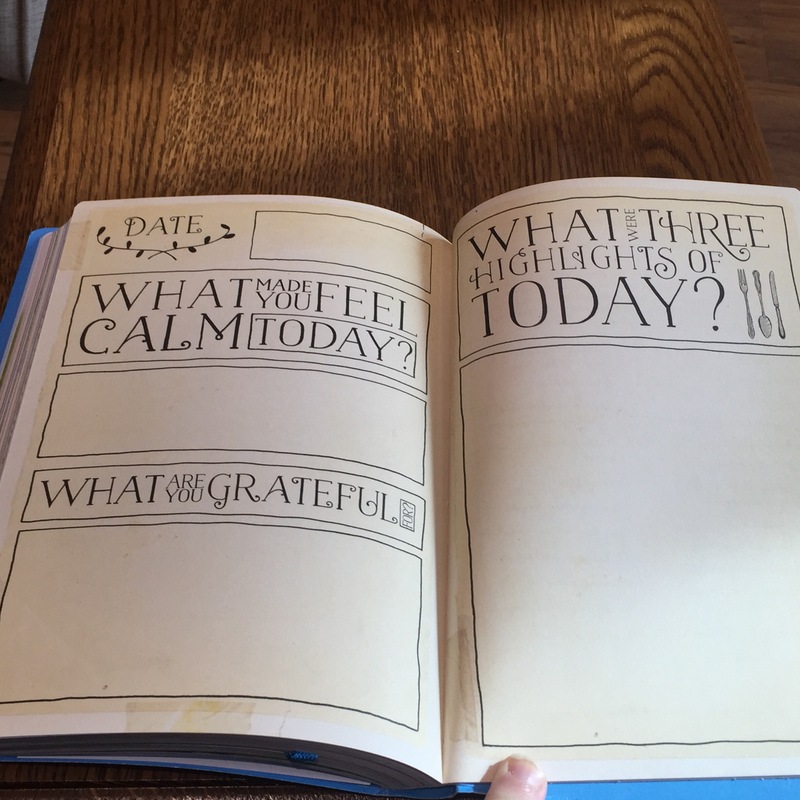 It’s a collection of ideas, quotes, exercises and activities to encourage a sense of calm. Just flicking through the book sold it for me. Each page is set out in a different way, with interesting pictures and short, easy to read paragraphs. 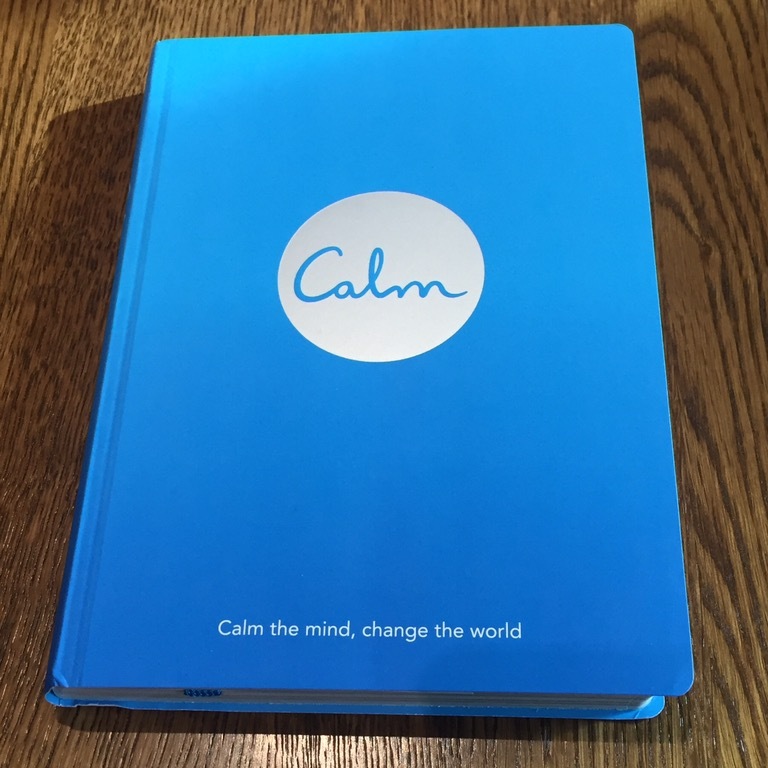 The book can be used on its own, or with the Calm app. I used it without the app for this review. 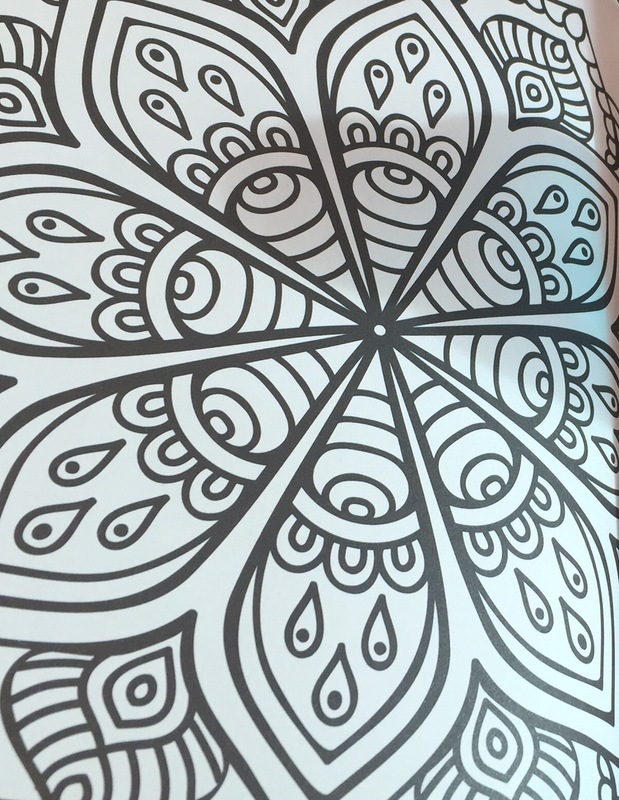 It encourages regular meditation and journal writing in the search for a more mindful approach to life. 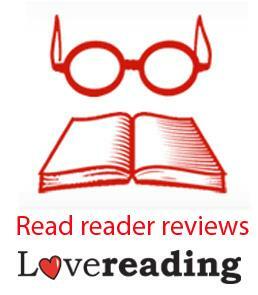 Poetry, cooking, colouring, drawing, walking….there is something for everyone in this book. I received a copy from Mumsnet Book Club. I like the idea of this book.